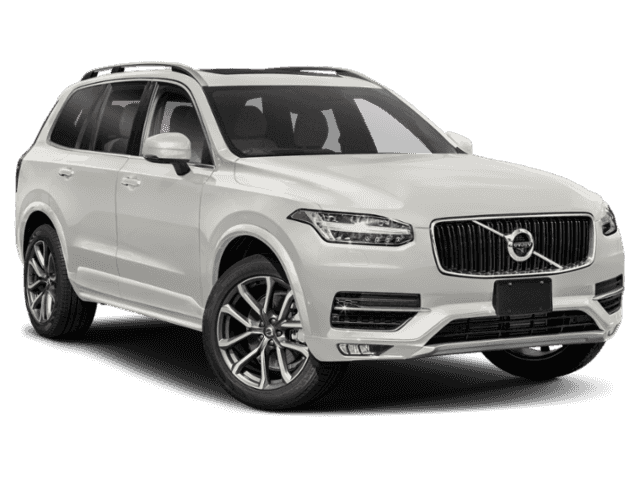 The Volvo XC90 Refined strength,elegantly crafted. 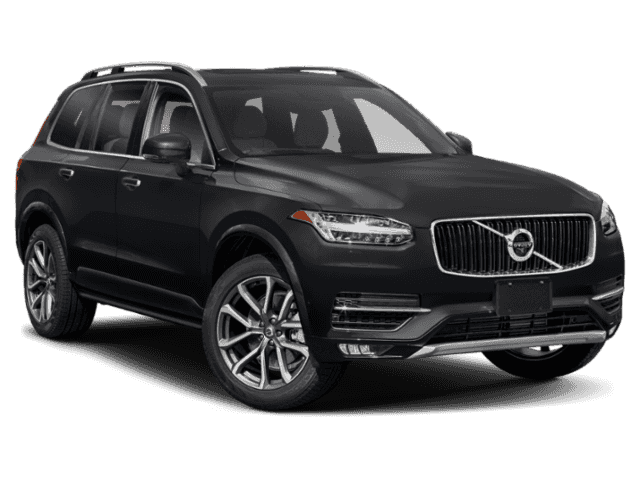 The luxury seven-seat SUV that puts you in command and at ease. Equipped with Onyx black metallic paint on Amber leather interior. Momentum Plus package,21 inch Wheels,Bumper Cover,Sunglass Holder,Load Bars,Mud Flaps and Protection Package.